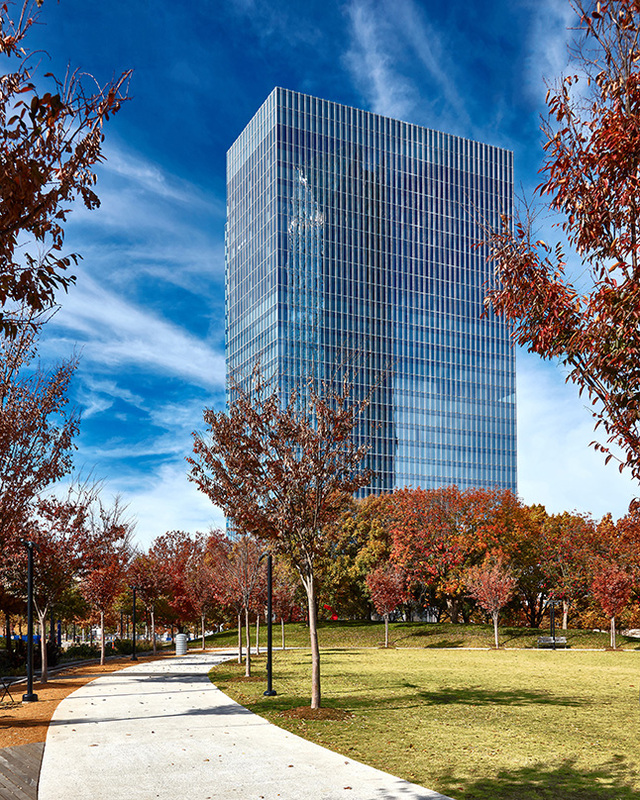 As the first speculative office building in Oklahoma City in 30 years, BOK Park Plaza will provide unrivaled premium Class-A office space for the city’s vital business sector. 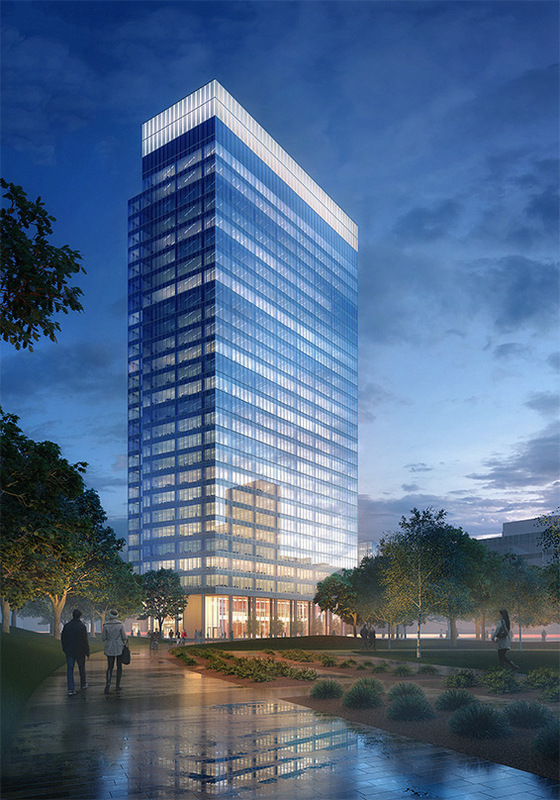 The tower's form responds to and reflects the unique geometry of the adjacent Devon Energy Center and Devon Auditorium (both designed by Pickard Chilton) and maximizes views around the site. 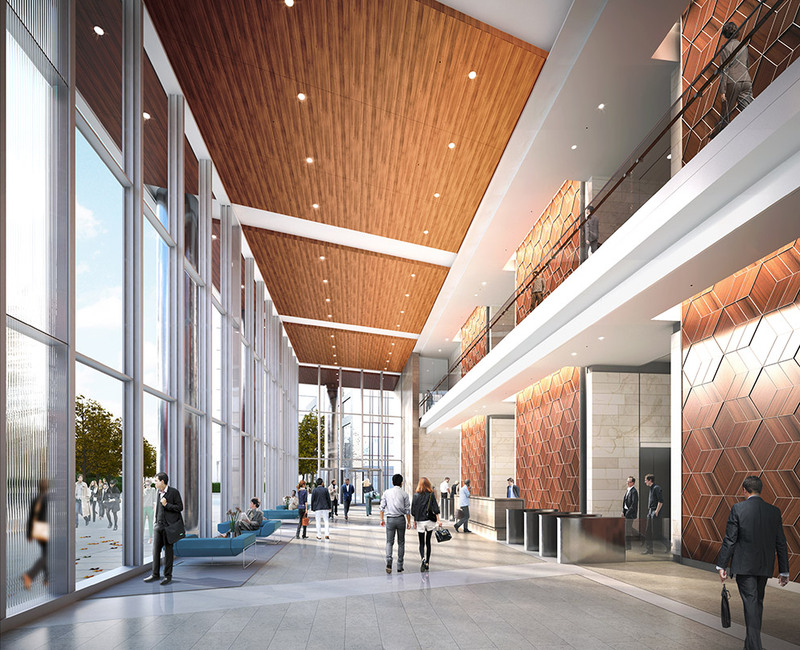 Located at the southeastern edge of the block at the intersection of Hudson and Sheridan, the tower will comprise 27 floors including 25 floors of Class-A office and world-class retail, dining and fitness facilities. Its height and crown enhance the tower’s proportions, reinforce its vertical character, and create a distinct lighting opportunity. Typical office floors will have a clear ceiling height of 10 feet.